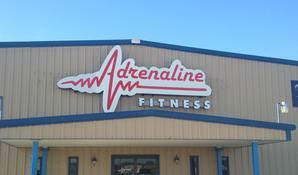 The gym will operate 24 hours a day but will be unstaffed a portion of that time. A variety of classes are available. Enjoy the healthful benefits of a sauna. Certified Personal Trainers are ready to assist you in meeting your fitness goals.